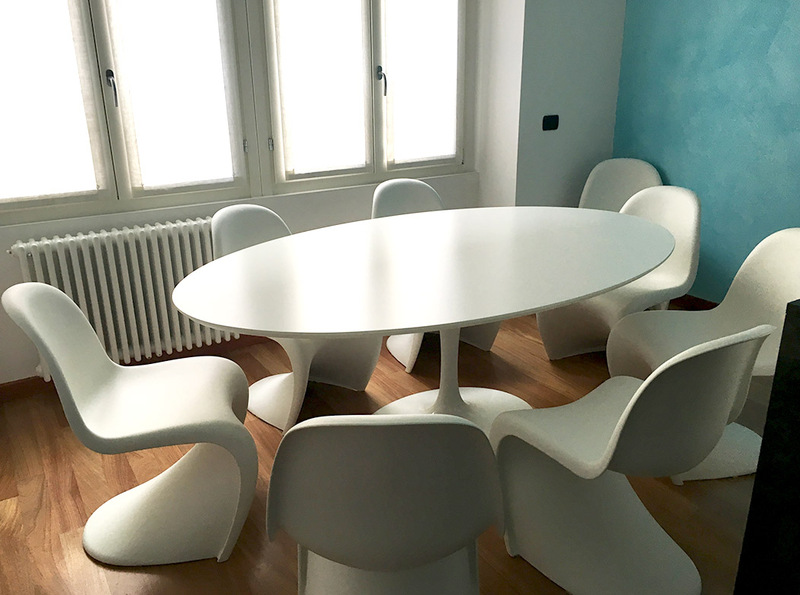 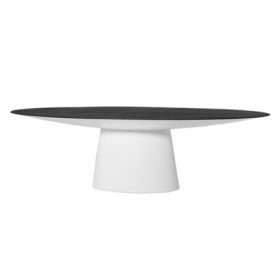 Tulip Eero Saarinen by Alivar is a design icon designed by the famous designer Eero Saarinen. 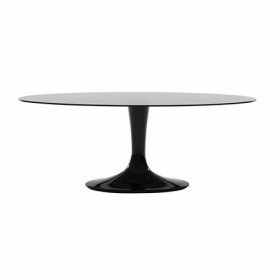 This table is a modern piece of furniture perfect to make your living room unique. 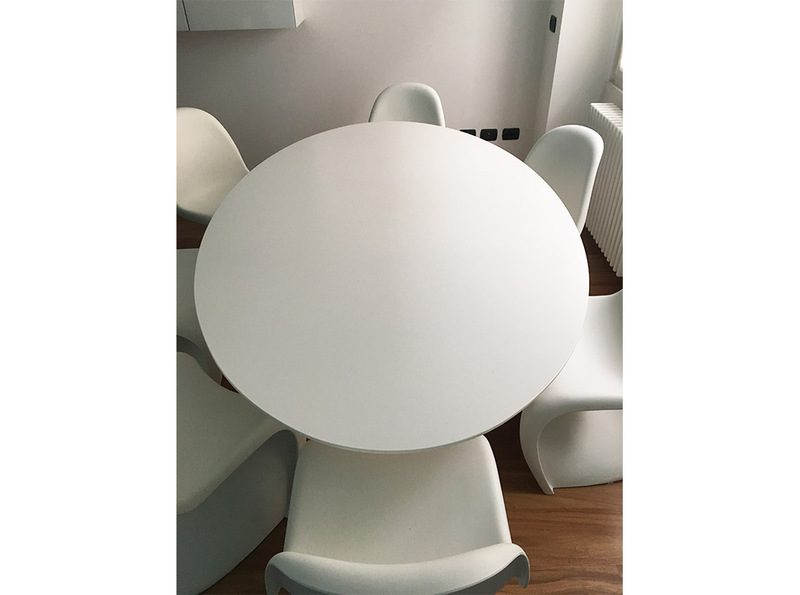 Alivar is a company that produces furniture with a modern design. 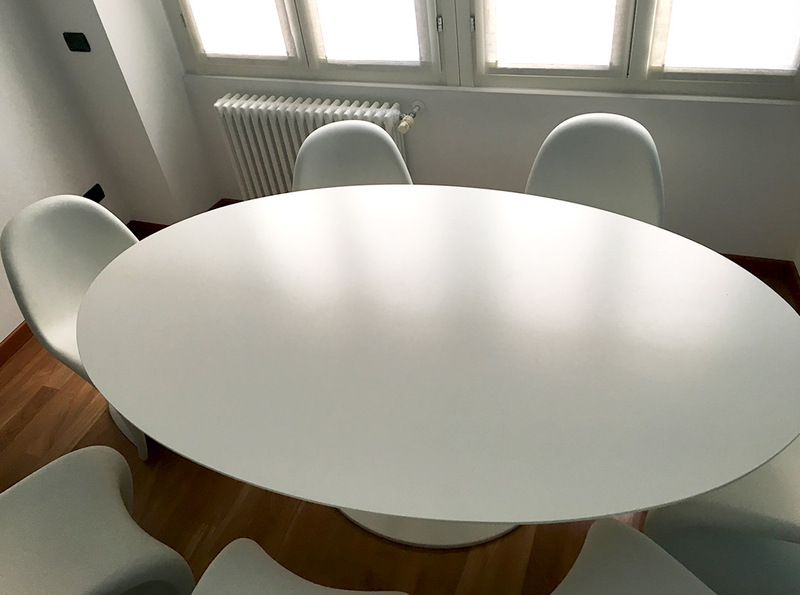 Elx by Tonin Casa is a precious design table with a tempered glass top. 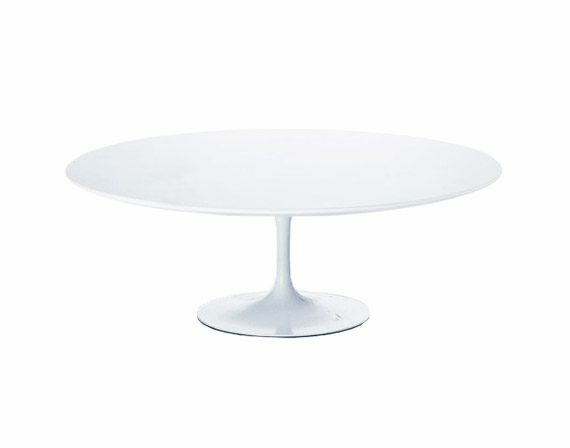 With an elliptical and essential shape, it is the perfect solution to furnish your living room. 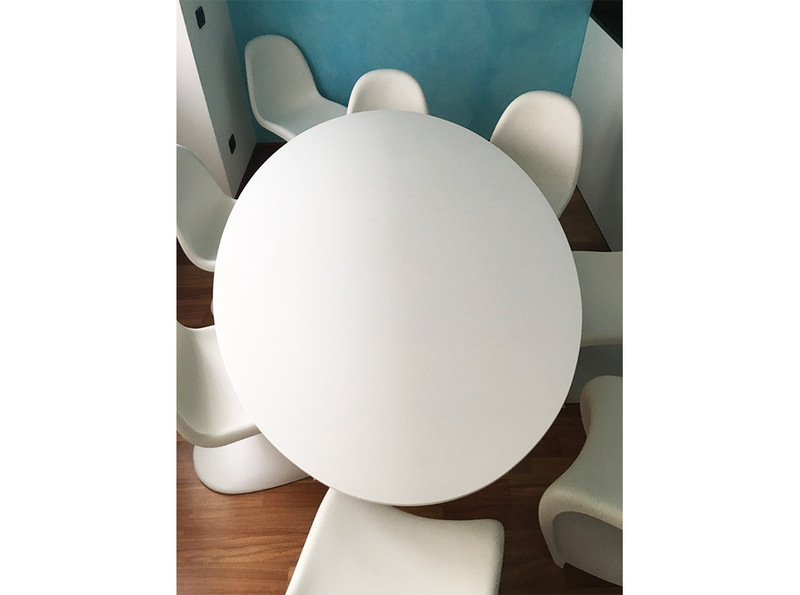 Tonin Casa is an Italian company specialized in the furniture sector.